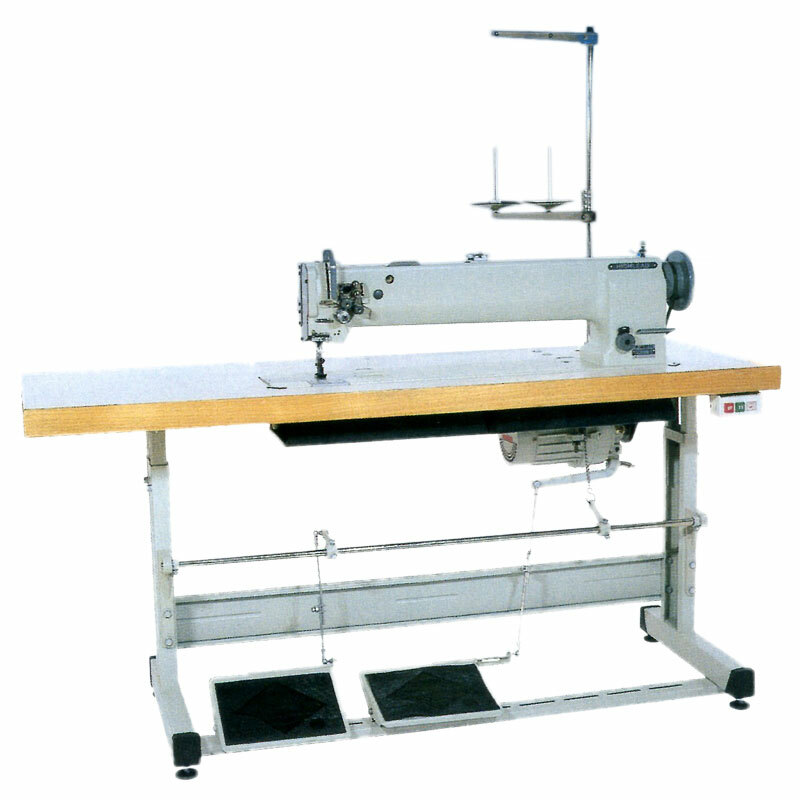 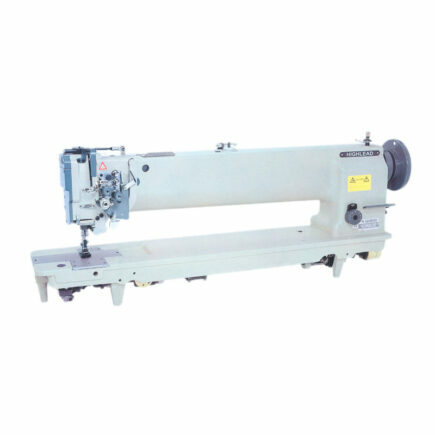 This standard 25″ long arm machine has a wider working space for harder to handle items. 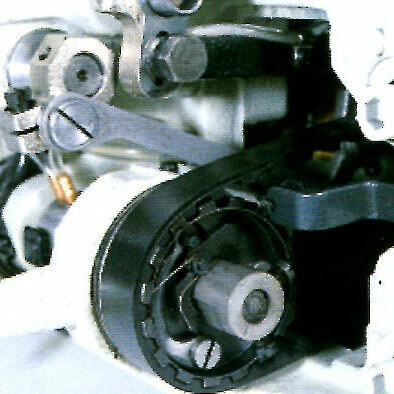 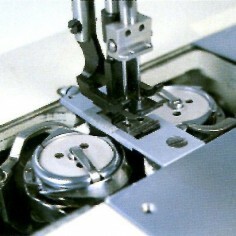 The bobbin winder on the top middle of the head makes for easy operation. 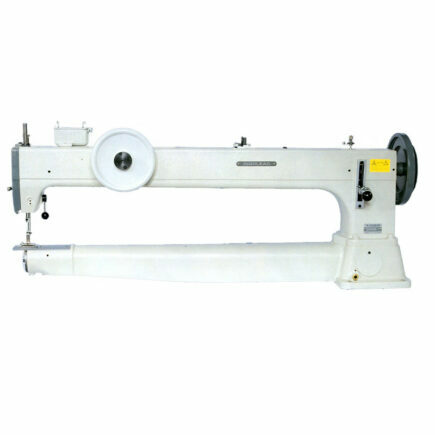 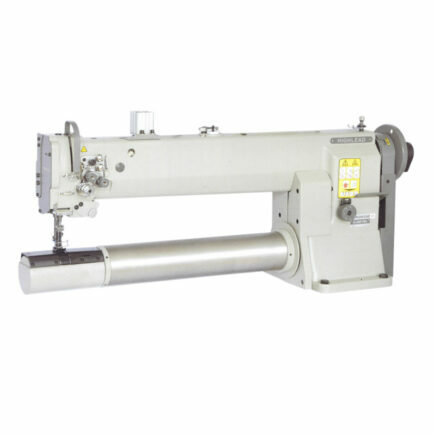 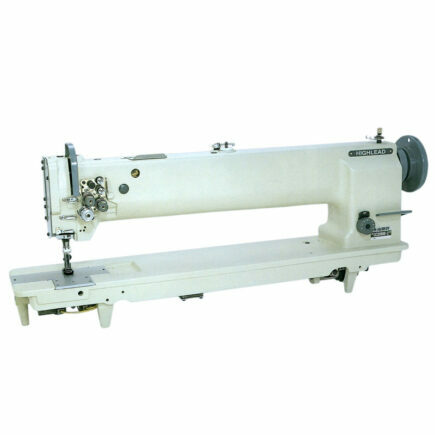 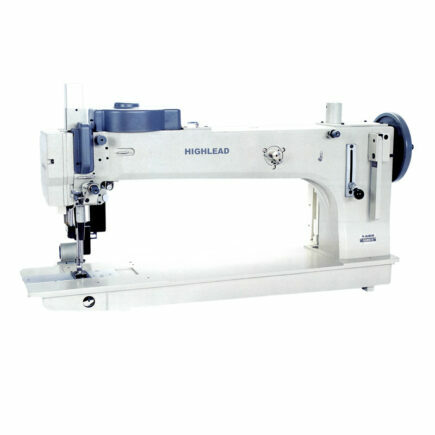 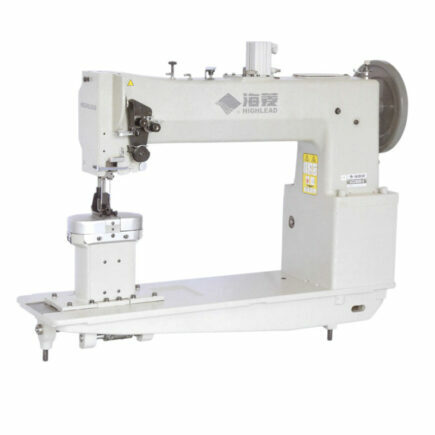 Available as a single or twin needle machine it incorporates a large vertical axis hook (or hooks) which provide excellent stitch quality while allowing smooth and quiet operation with a long service life. 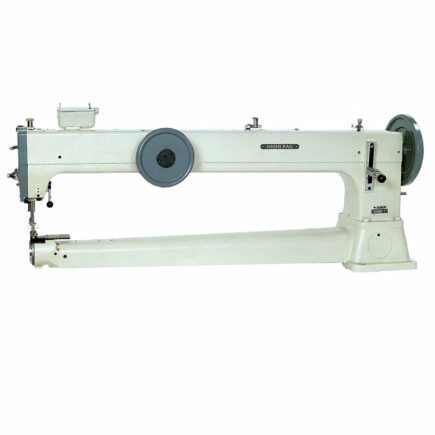 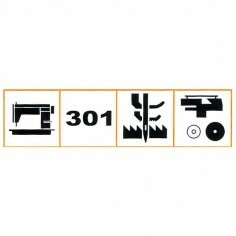 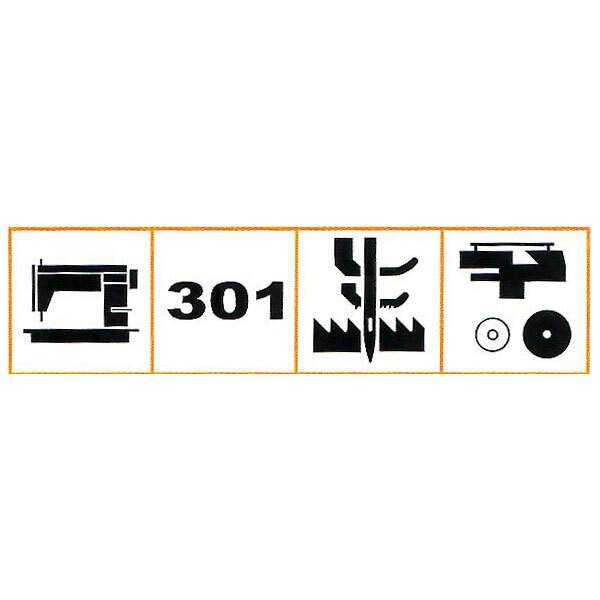 A longer version of models GC20618-1 and GC20618-2 it offers many of the same features in a longer machine and now comes in a 40″ version (models GC20698-1L and GC20698-2L – an industry first) as a special order and can be used to sew tents, awnings, car and truck covers, hot air balloons, sails and other large work pieces. 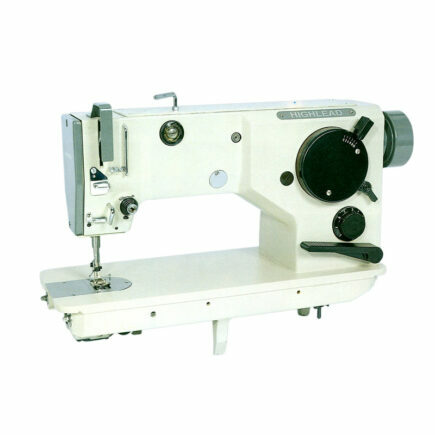 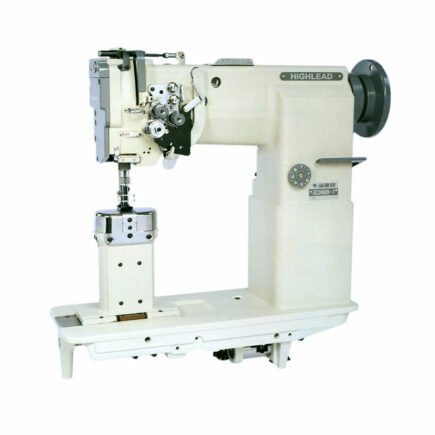 Models GC20698-1-D and GC20698-2-D are available as standard 25″ machines with undertrimming and added functions.